Carpenter, Curtis and Green discuss the upcoming slasher. 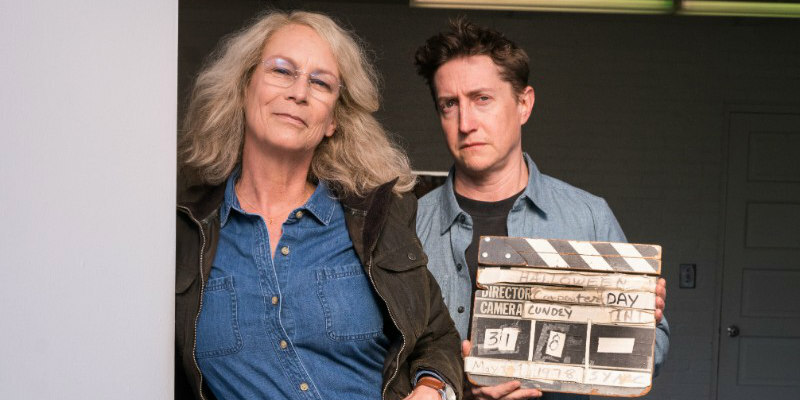 We've had new trailers for David Gordon Green's Halloween this week and now there's a short featurette in which Green, Jamie Lee Curtis and John Carpenter discuss the upcoming sequel, while giving us a few new nuggets of footage. Halloween premieres this weekend at the Toronto Film Festival and is in UK/ROI cinemas October 19th.